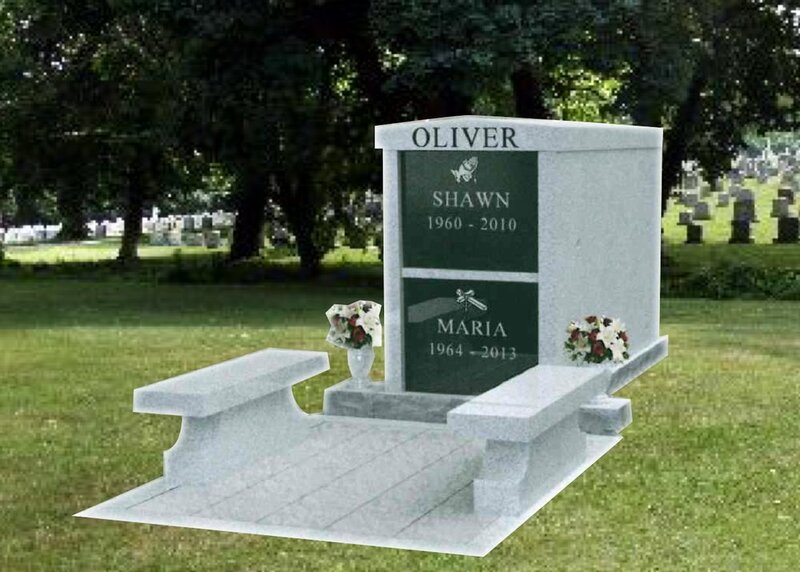 For a limited time we are offering $100.00 off the purchase price of a niche in our Rose Columbarium. Our Rose Columbairum is a secure and economical choice for the inurnment of a single urn. The Rose Columbarium features a handicap accessible sidewalk for easy visitation and benches for comfortable reflection. Each niche is 12 inches square and accommodates most urns. The structure is made of granite and each niche is secured by a lock and key, a feature not commonly found in most columbaria.